Ciao lovelies! 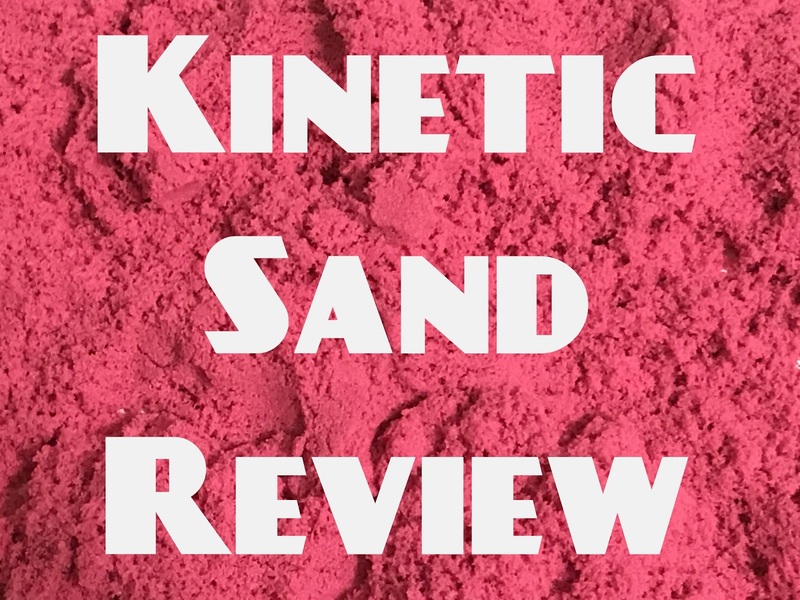 Today, I'm reviewing the popular stim toy Kinetic sand. 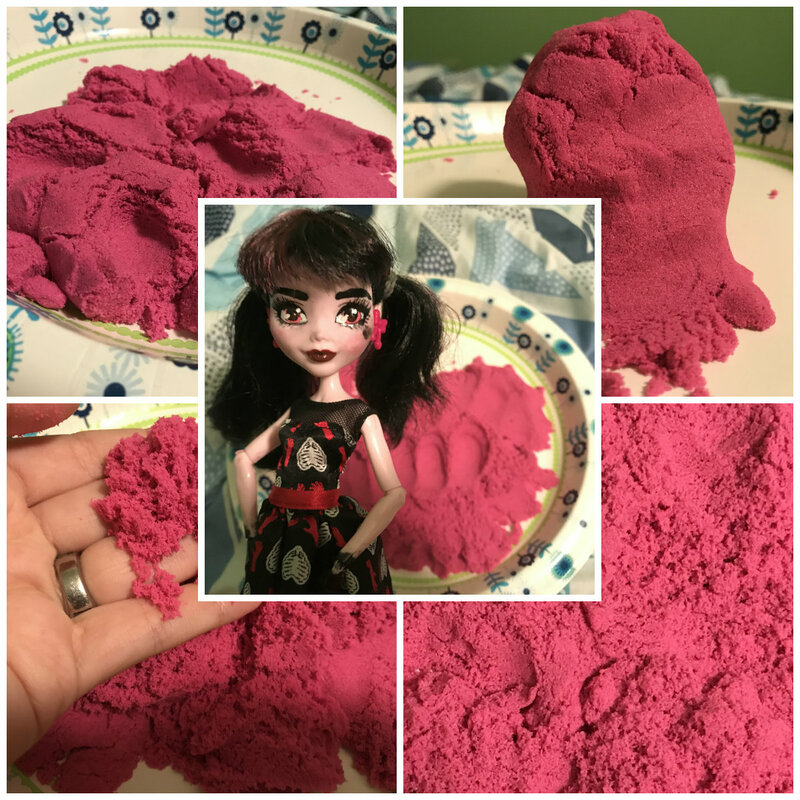 If you don't know what stimming is, see THIS post for the details! I explain it there. 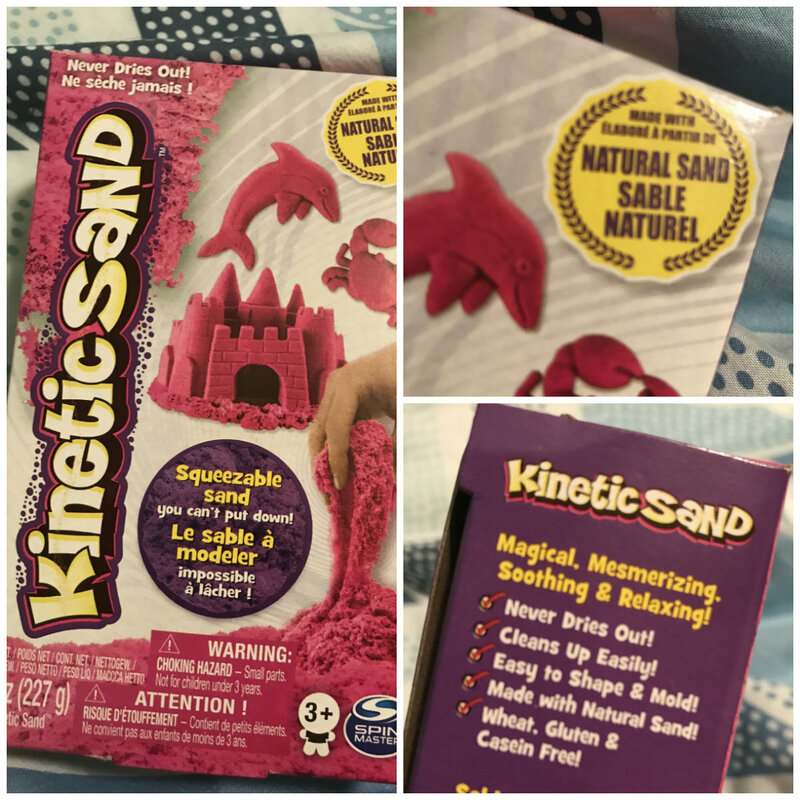 I bought this kinetic sand for $4.50 at Target, but I also found some for $4 on Amazon. The packaging is cute and apparently Kinetic Sand is made with real sand, so that's interesting. For videos of the sand, look at our Instagram! Overall, I'm giving this toy a 4/5. The sand feels nice, has no bad smell, and is generally nice to play with- but it sticks to my hands. Which I really dislike. The sand comes in many colors and styles, and I'm glad to have finally found single packs at my local Target. I'd say this product is definitely worth a try if you're a person who likes to stim. Thanks for reading! If you like OFT, give us a follow on Facebook or Instagram for daily updates! Stay awesome! We'll see you in our next post!